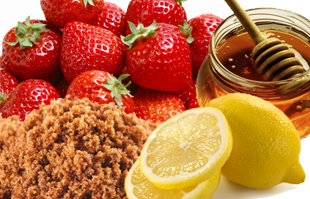 You needn’t look any further than the produce department for natural face mask ingredients. Many vegetables and fruits are packed with antioxidants and vitamins. 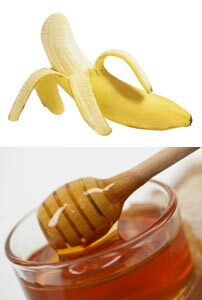 To firm up the face, try a firming banana face mask. 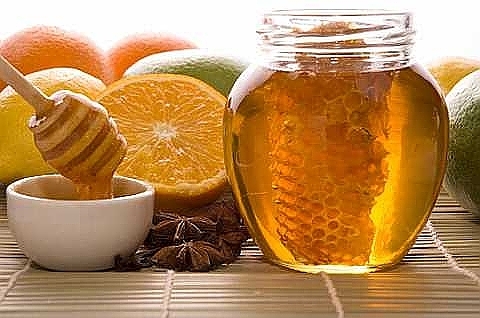 Honey and nutmeg scar remover wash is a natural scar remover. 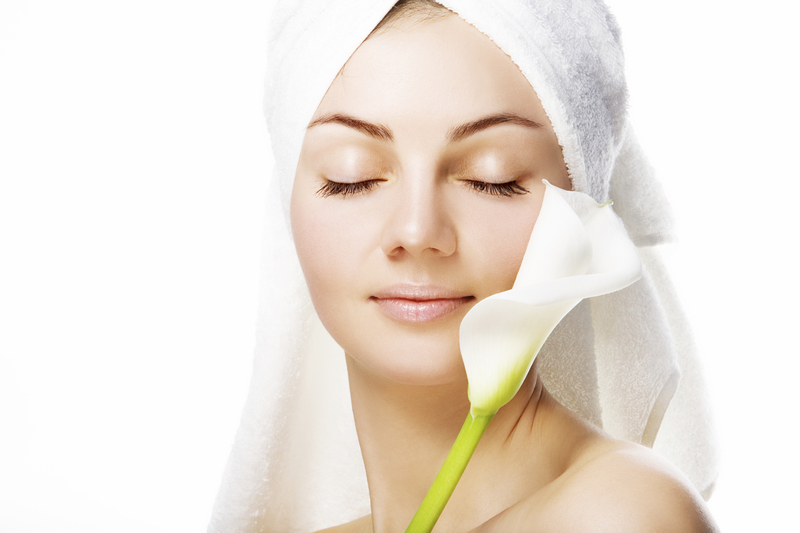 This treatment is meant to help heal the scars caused by skin eruptions, skin accidents, and acne.